Being a Sunday, it was the usual pattern at home. Made Poori Channa, then planned for some vegetarian biryani. I wanted to make the most of the day, as I have to prepare myself for tomorrow. Konda starts her school tomorrow. And she made sure she enjoyed the last day to the best. Spent the whole day watching movies. Today’s recipe is something I ended up making on whim. 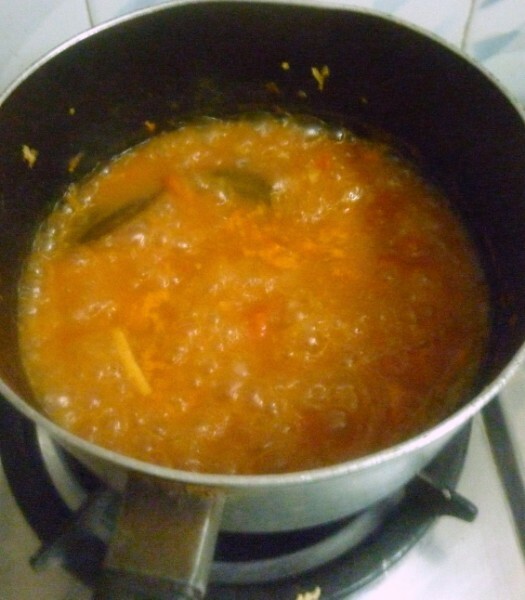 When I made the Vegetable Biryani last weekend, I knew I had to make some gravy as it was not that spicy. 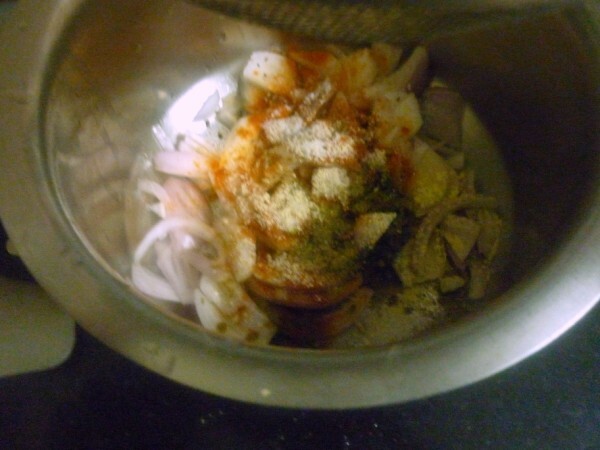 Amma suggested I make some Pakoda curry as it will pair well with biryani. 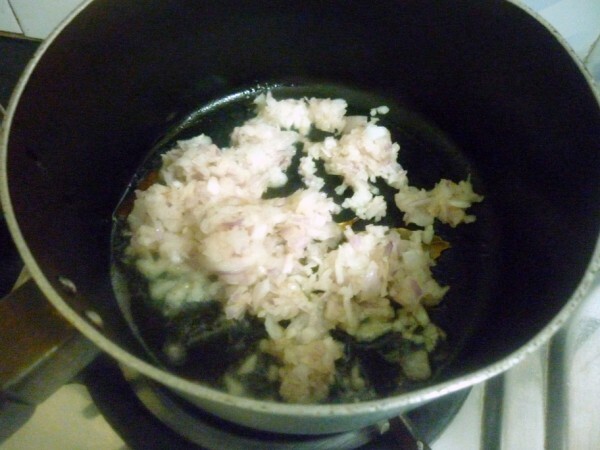 Garlic – 2 finely chopped. Wash and peel the onions. Pulse the onions coarsly. Puree the tomatoes. Heat a pan, add the onions. Saute well. 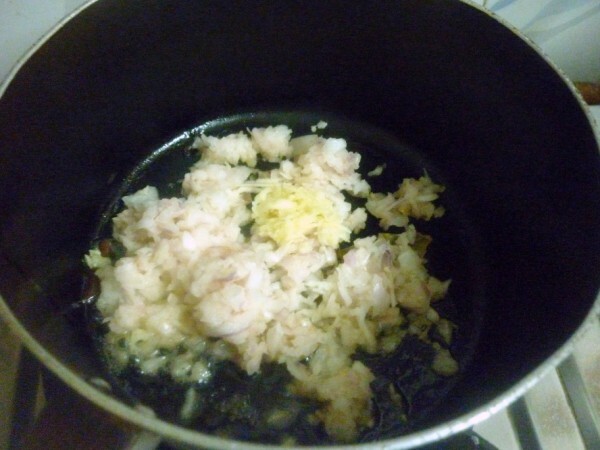 Then add the chopped garlic, bayleaf. Saute for couple of mins. 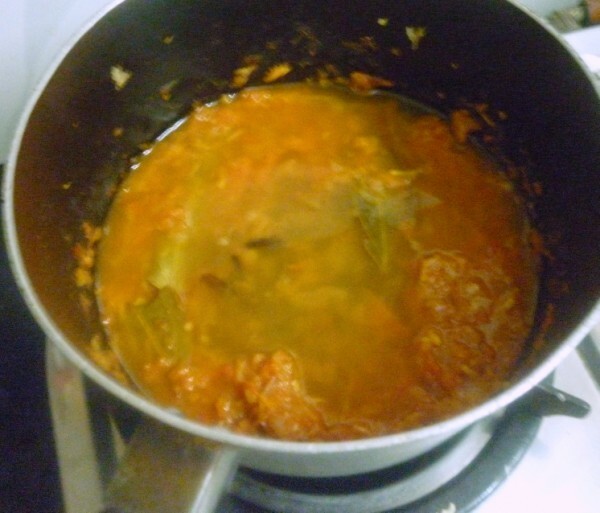 Then add the tomato puree, salt, chili powder, coriander powder. 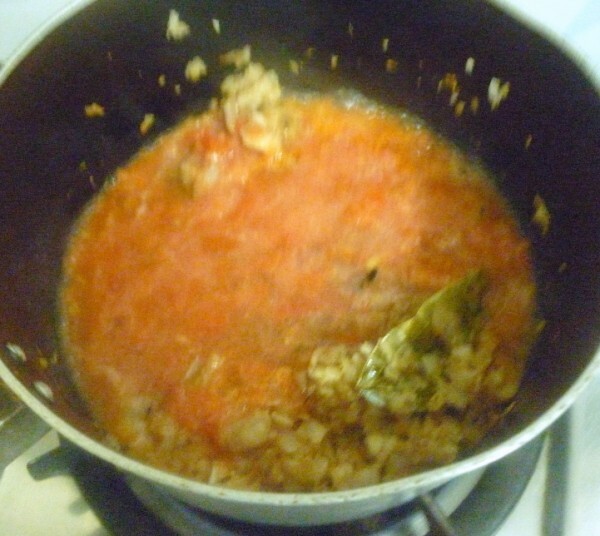 Simmer for 10 mins with lid covered. 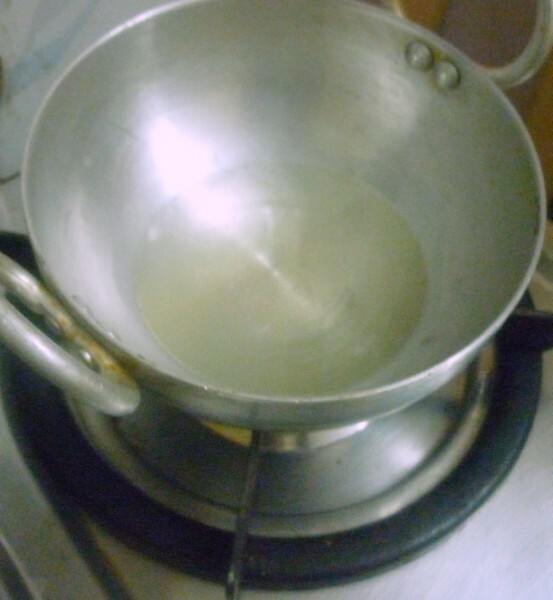 Add enough water to make a gravy. Simmer until the gravy is cooked well. 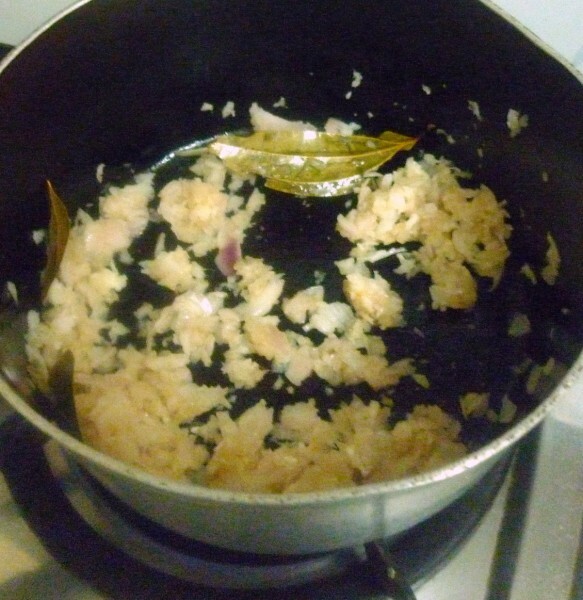 Chop the onions, add the besan, salt, chili powder, coriander leaves, curry leaves. Mix well. Sprinkl water and make a stiff dough. 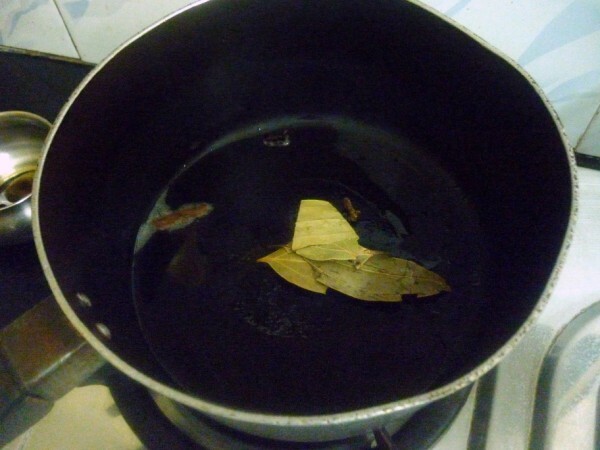 Heat a kadai with oil. 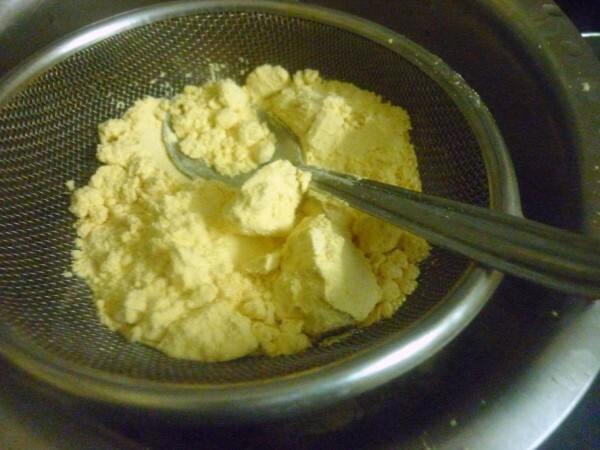 When it is hot, drop in spoonful of batter. Cook on all sides. 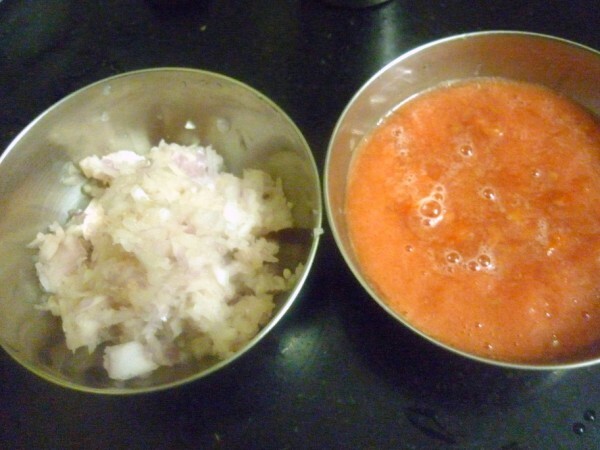 How to assemble the pakodas in gravy. I do somthing similar with left over pakodas too. Will surely give it a try when I make Biryani. 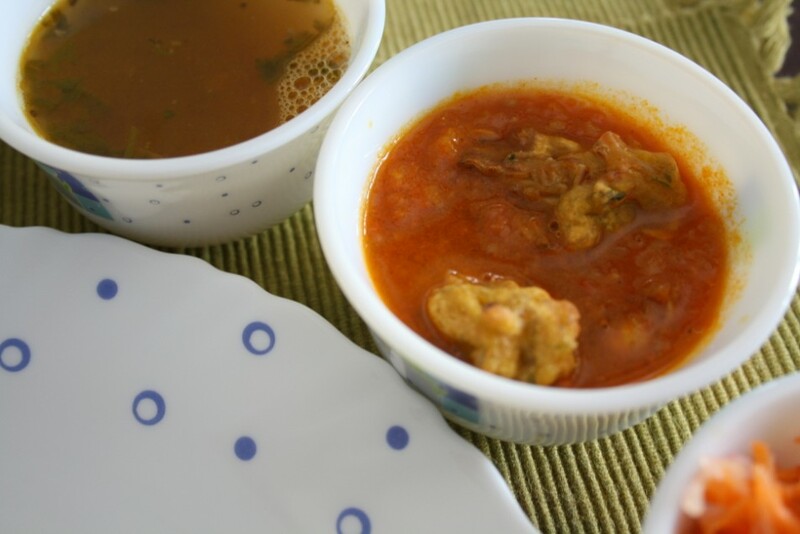 A unique alternative to the usually kadhi pakodas..! Very innovative since the pakodas make a perfect substitute for meat in a veggie platter..lovely! Thanks for the pakoda curry recipe. 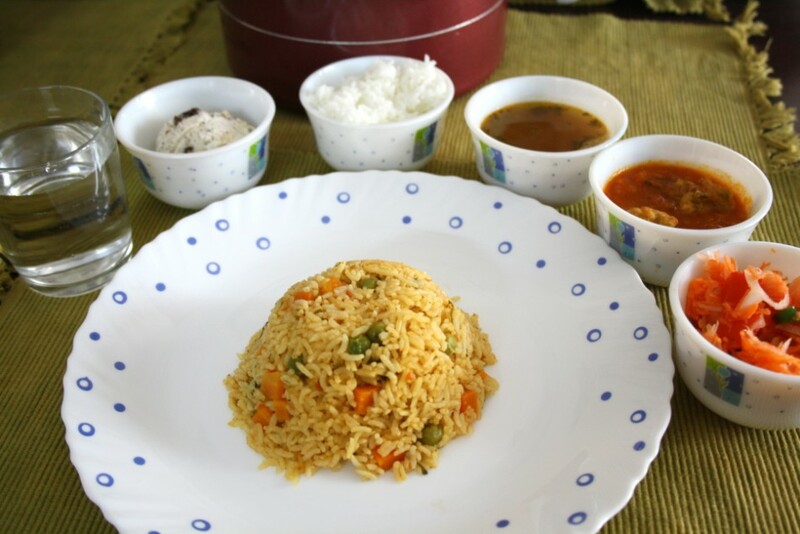 If you don't mind, can you submit your pakoda curry side dish for biryani photo in http://www.foodporn.net ?